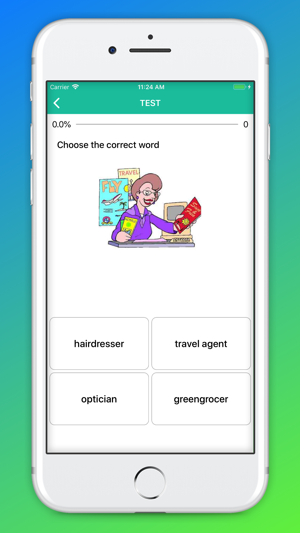 "Play Learn English - Smart Kid" app contains many topics to learn vocabulary in English, along with specific illustrations, which help you remember English vocabulary most effectively. 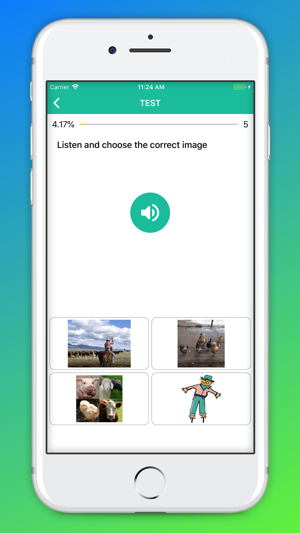 More effective ways of learning vocabulary: Choose right word for the picture showed, listen and choose the correct vocabulary, select an image matching the vocabulary's meaning. 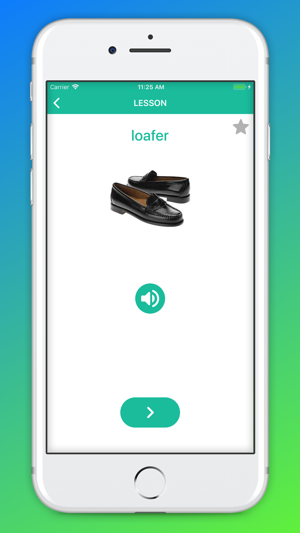 The app's interface is optimized on many different devices, it's simple and extremely easy to use. 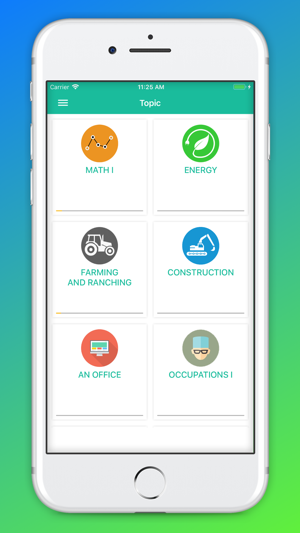 It contains lots of topics for you to learn and practice: vegetables, fruits, wild animals, pets, house, clothing, colors, transports, body parts, tableware, home appliances, food, toys, school, nature, insects, numbers, geometry, musical instruments, sea life, tools, sports, bathroom, travel, infrastructure, office, miscellaneous. 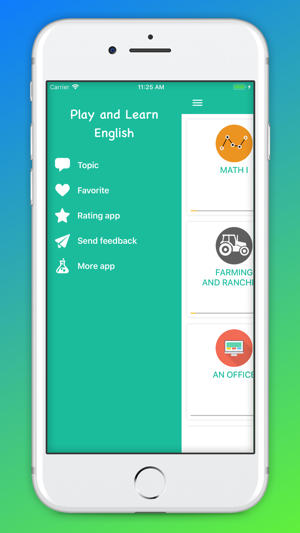 With this interesting "Play Learn English - Smart Kid" app, you will have more new words to your vocabulary through fun games in this app. 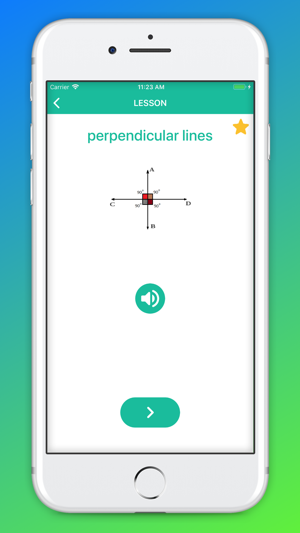 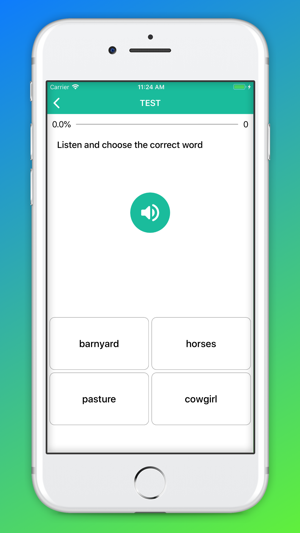 The vocabulary is the basic for listening skills, so learn and practice it everyday through fun games in the app - an easy way for you to learn foreign languages effectively.